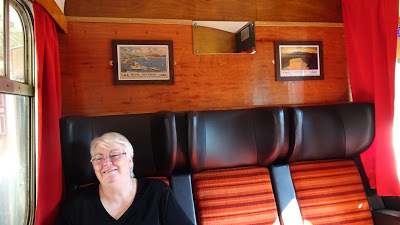 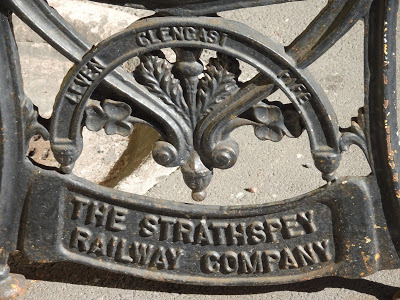 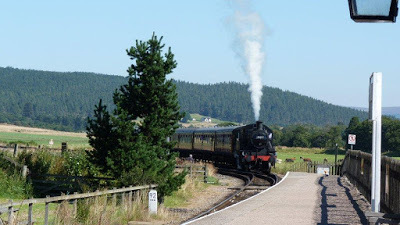 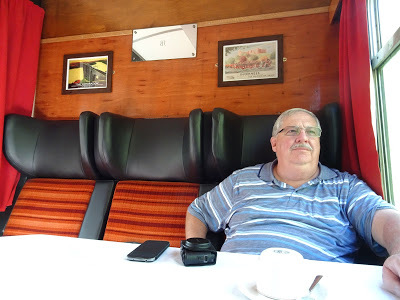 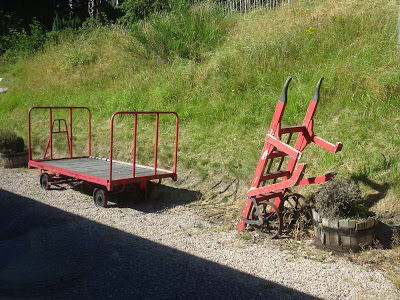 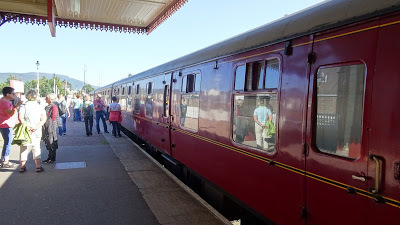 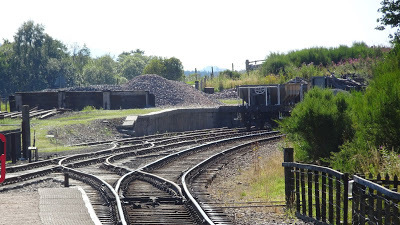 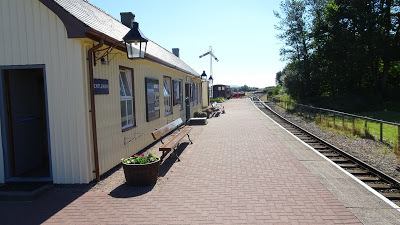 Upon arrival we were introduced to a person in Strathspey Railway Regalia who welcomed us and upon boarding we were shown our own compartment – it could seat 6 people. 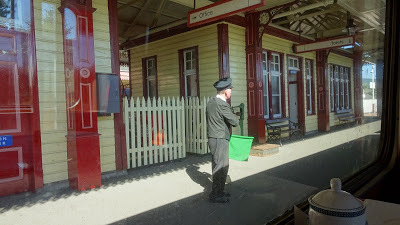 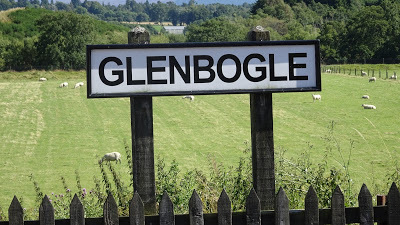 We were served Tea, Coffee, Scones & Biscuits for our journey to Broomhill station – also known as “Glenbogle” for those fans of “Monarch of the Glen”. 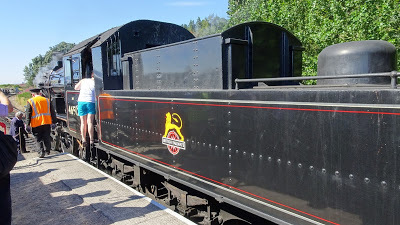 A relatively short run like the ‘out and back’ run at Maldon. 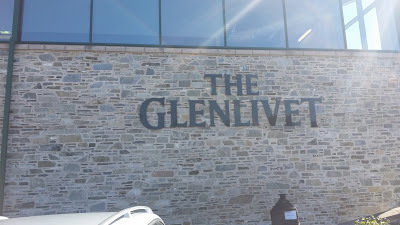 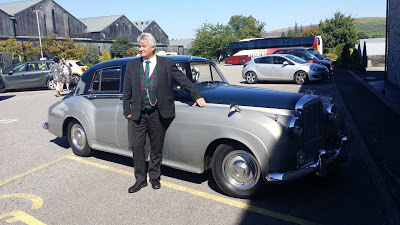 We were picked up again by Gerald and taken into the highlands and on to The Glenlivet whiskey distillery. 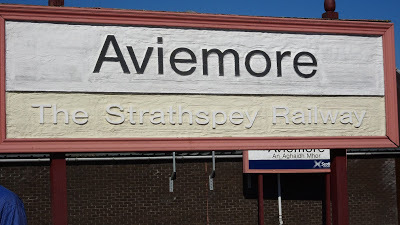 When we returned we were again shown to our compartment and served Tea, Coffee & Cake for the trip back to Aviemore. 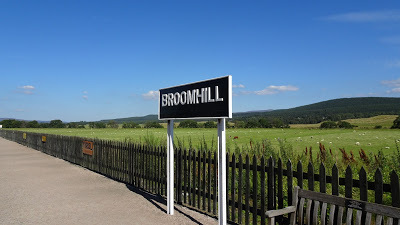 When we returned to Broomhill we were again shown to our compartment and served Tea, Coffee & Cake for the trip back to Aviemore.